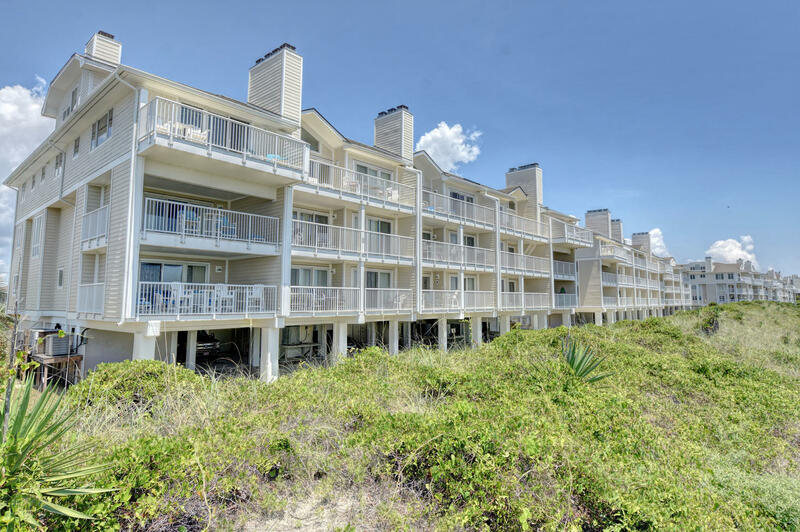 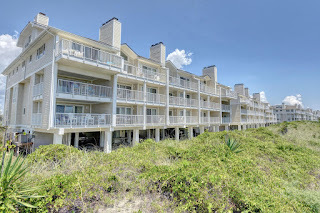 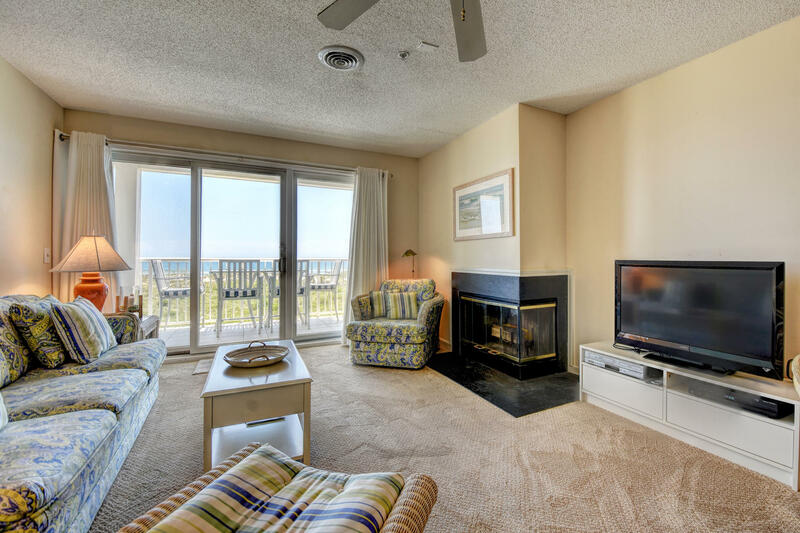 This 3 bedroom, 2 bath oceanfront condo at Wrightsville Dunes in Wrightsville Beach, NC is aggressively priced and waiting for you! 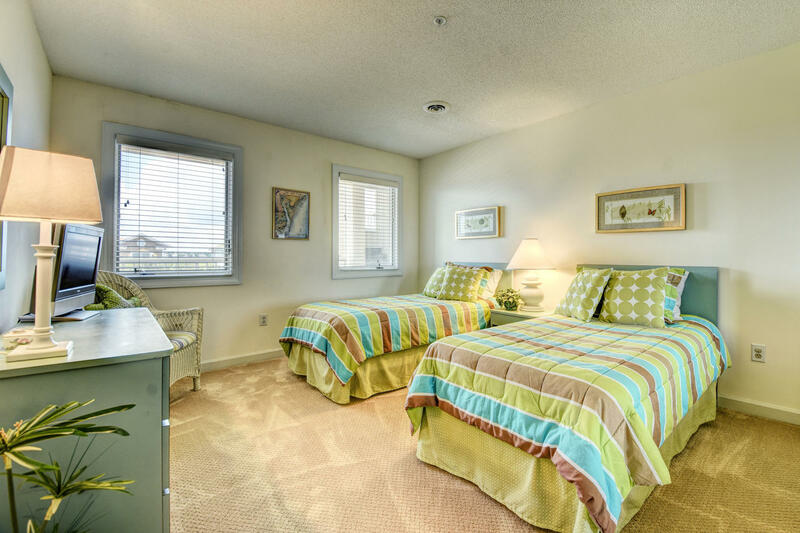 Ample parking accompanied by elevator service welcomes you into a condo alive with light that lives much larger than it measures. 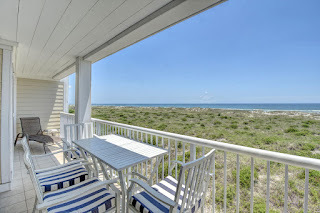 Covered balcony extends from oceanfront living area to oceanfront master suite. 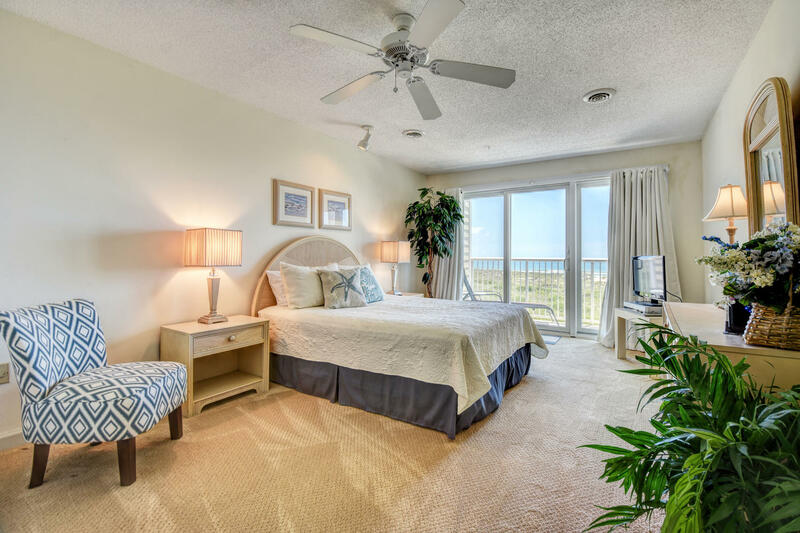 Dramatic ocean views are showcased throughout this 1460 sqft floorplan. 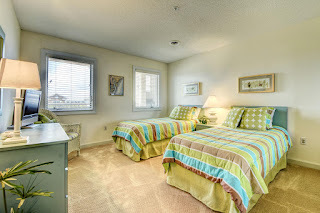 Condo conveys fully furnished with updated appliance package & sleeper sofa to accommodate large family/friend gatherings. 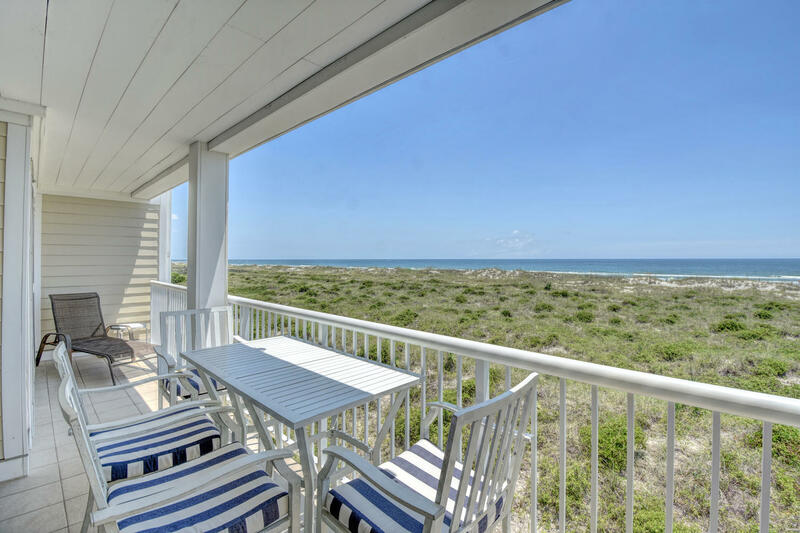 Guest bedrooms take advantage of beautiful westerly water & sunset views overlooking the ever-changing colors of the tidal marsh. 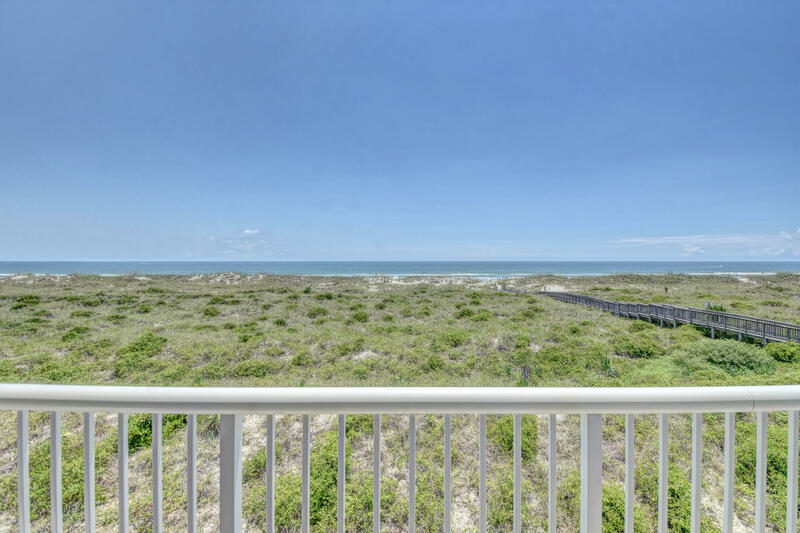 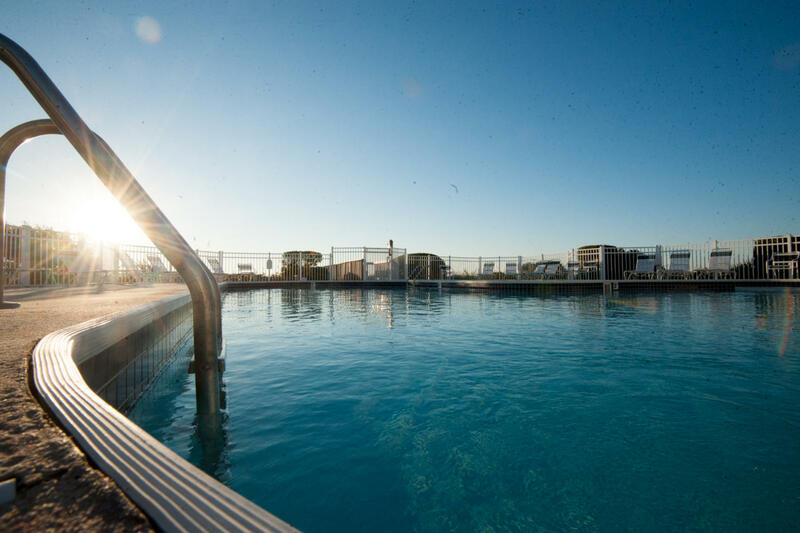 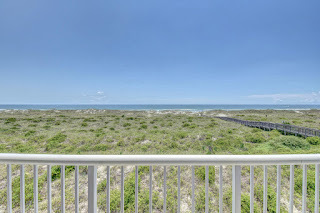 Wrightsville Dunes owners enjoy an amenity package that is second to none: elevator service, 2 oceanfront swimming pools, tennis, 3 beach access walkways, on-site maintenance personnel. 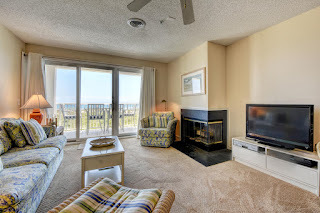 View the virtual tour, additional photos and more information here.